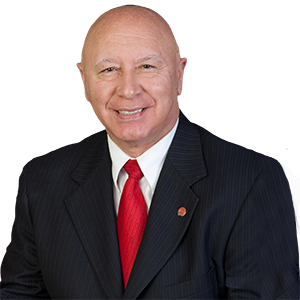 Harrisburg – Eleven area school districts were awarded state grants today to help improve student safety through a new program supported by Senator Mario Scavello (R-40). The School Safety and Security Grant Program was created by lawmakers earlier this year to provide grants to schools for a wide variety of projects to improve school safety. More information on the General Assembly’s efforts to improve school safety measures is available online at https://www.pasenategop.com/school-safety/.